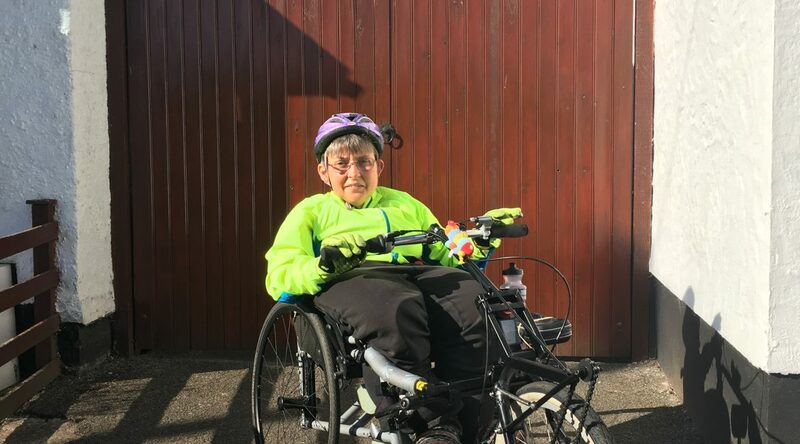 Jo cycled a marathon and raised £246 for Dial! 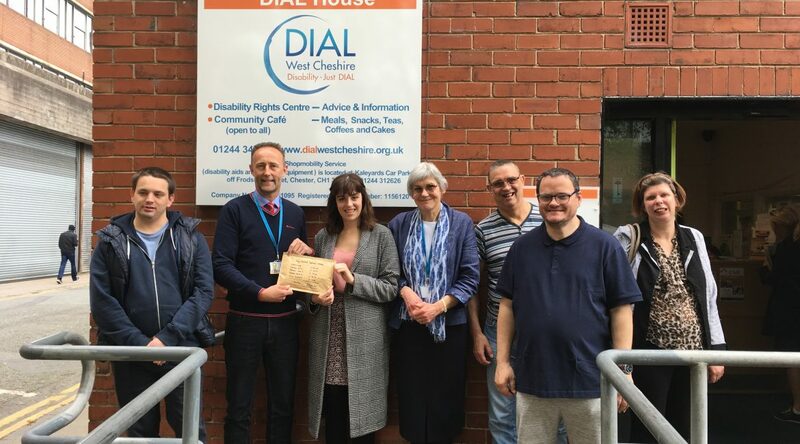 Volunteer Amy Hallows raises a whopping £544 for Dial! 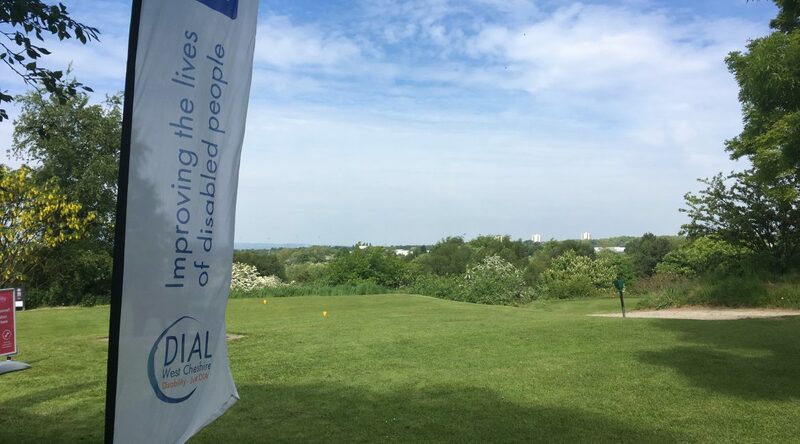 Chester Golf Club name us as Charity of the Year!